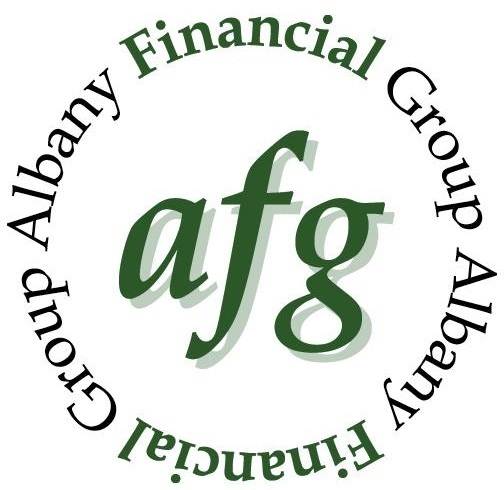 The financial representatives of Albany Financial Group are supported by the robust resources of LPL Financial, the nation’s largest independent broker/dealer. * Our independence means we can provide you with objective financial guidance—and act in your best interests at all times. We take our fiduciary responsibility to clients seriously and value the trust they place in us to assist them in achieving their goals. We have no obligations to investment product manufacturers, a parent company or shareholders. We spend our time developing customized strategies for the unique challenges you face, no matter how complex those challenges may be.